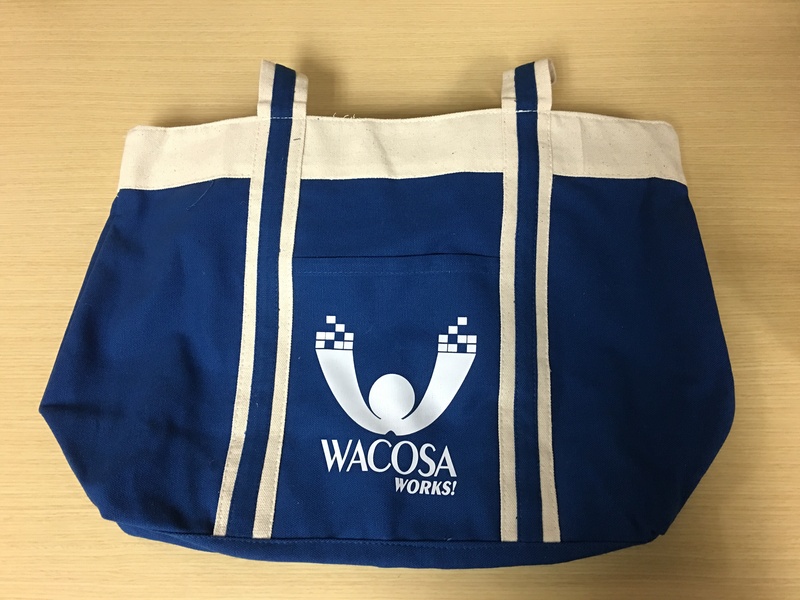 WACOSA is a 501(c)(3) nonprofit that seeks to provide individuals with disabilities the opportunity to work and live in their community. Established in 1963, they employ about 130 staff and serve 600 adults with disabilities in central Minnesota, with locations in Waite Park, Saint Cloud, and Sauk Centre. 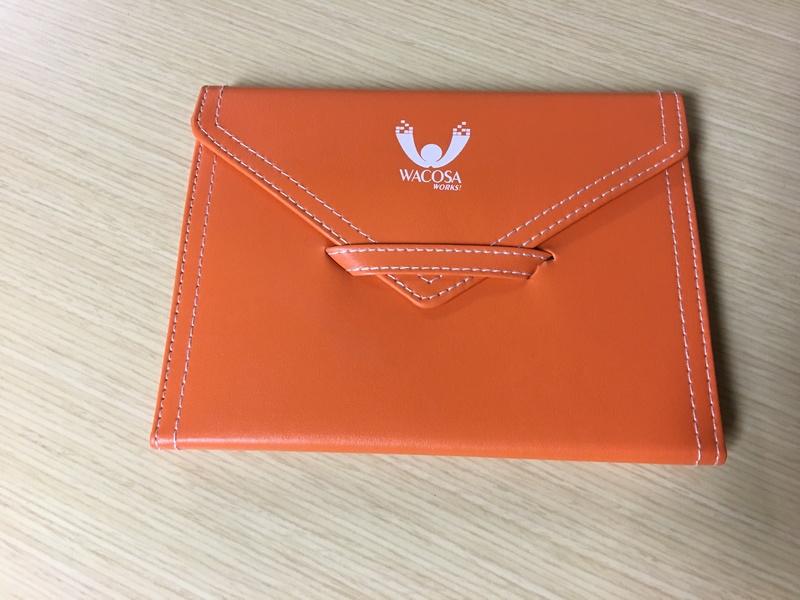 We had the opportunity to speak with Ann Kennedy, the sales and marketing manager for WACOSA. She manages promotional efforts for not only the overarching WACOSA brand, but also the specific projects and events they work on regularly, including DocuShred and Thriftworks! thrift store. Ann also cites working with staff internally to ensure they are sending a consistent brand message. Here, we’re sharing her tips for how to successfully market your nonprofit organization! However, strengthening your brand can have significant impacts on your bottom line. Ann notes, “There are many benefits I have seen from our marketing efforts, but the hard numbers are always the best. We have continued to see an increase in our DocuShred business over the past nine years, by roughly 10% annually. Our newer thrift store, ThriftWorks! has seen drastic increases over the past three years, in the tune of about 40% annually.” Branding is an important component of any business, as it helps customers to understand your products/services better and, if done correctly, can provide a generous revenue lift. The success of a business’ branding strategy hinges on the perception your customers walk away with. “A brand isn’t what YOU say it is, it is what THEY say it is. I keep that in mind for every branding decision I make,” says Ann. Their thoughts and opinions about your company are going to drive them to make a decision to use your services or product, versus going with your competitor. This is part of what makes marketing and branding such a challenge. You can spend thousands of dollars and tons of time on an advertisement that you think is portraying the right message, but if your customers perceive it the wrong way, it won’t help to reach your company goals. It takes a lot of work to understand how your customers perceive your organization and the benefits offered. Once you have that branding and messaging nailed down, you need to work constantly to drive home those points to convey a strong and unflinching branding image. Keeping a uniform message throughout your community that reminds your audience what sets you apart; it is key to keeping them interested in what you have to say. This overall attitude and vision allows consumers to select the solutions that best fit their needs from an expanding number of choices. Being crystal clear with your target market on company goals and values will also help ensure you are attracting the best customers for your business. Branding streamlines the marketing process by essentially giving marketers a roadmap to follow when creating messaging for their prospects. There are a multitude of ways you can further spread your brand message to your prospects and customers. 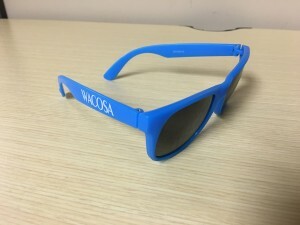 WACOSA uses many common methods of marketing such as social media, billboards, radio, and print ads. Yet they also invite prospects, media reps, and even government officials to tour their facilities, and regularly collaborate with other organizations. 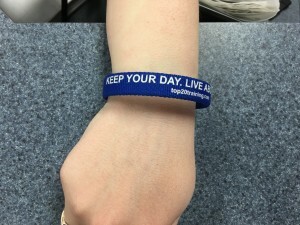 Promotional products can help brands effectively stay top of mind with their customers by offering them a functional product that can be carried around or used at work or home. Inscribed with your company name or messaging, it can serve as a regular reminder of your business. “We use promotional products to engage all of our stakeholders,” says Ann. WACOSA participates in a variety of events and special occasions as opportunities to engage their community. Some examples include staff appreciation days and anniversaries, as well as exhibiting at area events. They also take advantage of opportunities to show their appreciation to clients and vendors by sending gifts after sales calls, and sending thank you’s to customers and vendors. It’s clear that promotional products can have a tremendous impact on brand recognition and consumer perceptions of a company. The trick here is making sure you are getting your products into the hands of the right audience. In a study mentioned by Brandwatch, 66% of the participants claimed they could recall the brand on the promotional product they received in the past 12 months, with 87% of them keeping a promotional item for longer than a year. More than half of the participants said their impression of the company improved after receiving a branded promotional gift. Keeping a consistent message about your company in the marketplace can be challenging, yet creates the correct perception of your company and is the key to achieving good branding. Attending trade events, handing out promotional items to show appreciation, and taking part in some traditional and digital mediums are just a few ways to amplify your positioning and jumpstart your improved brand image. Thanks to Ann and the crew at WACOSA for showing us how it’s done!